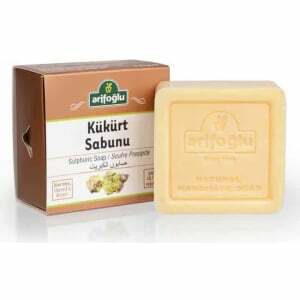 Ingredients: Olive Oil, Turmeric Grains, Pure Water, Essential Oil. 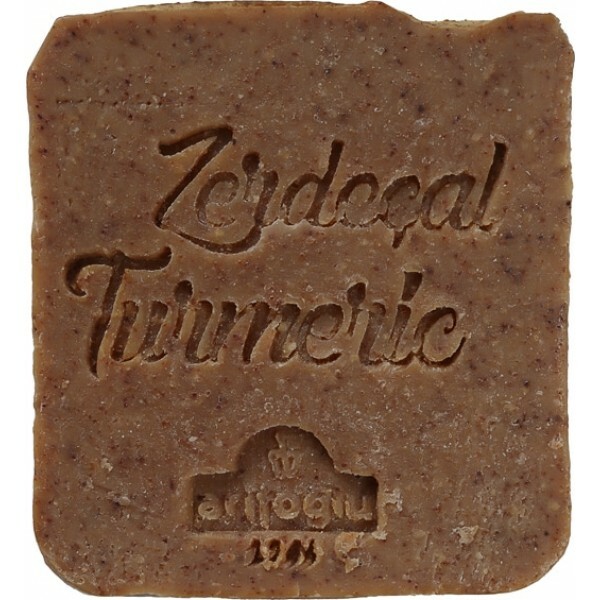 It contains the natural nourishing and restorative power of Zerdaçal extracts. 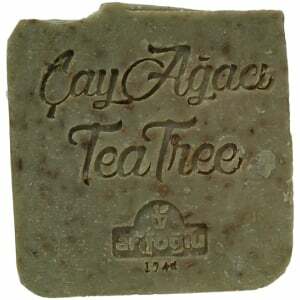 It has a natural invigorating and restorative effect on the skin’s overall appearance. 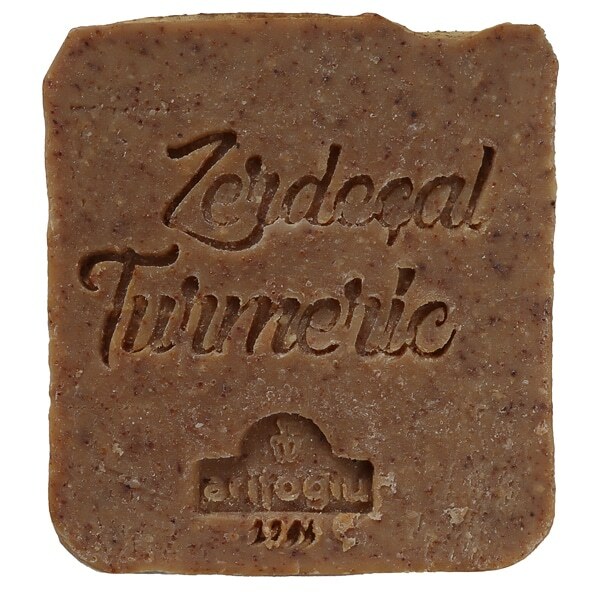 It contains the powerful properties of turmeric, both antioxidant and antiseptic at the same time. 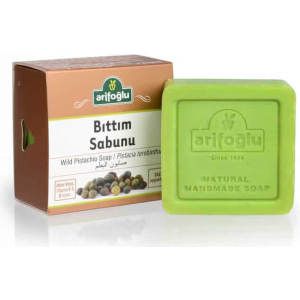 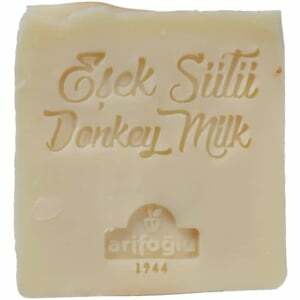 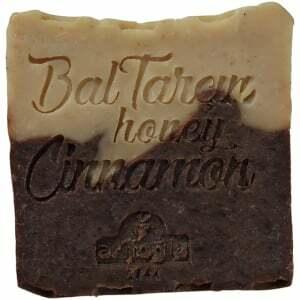 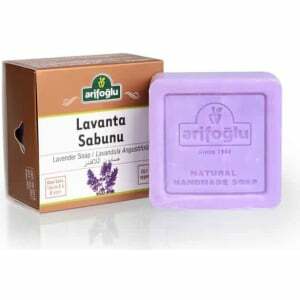 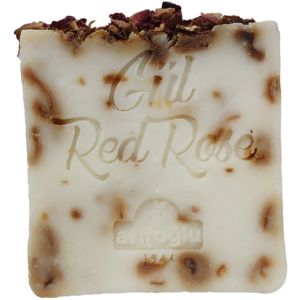 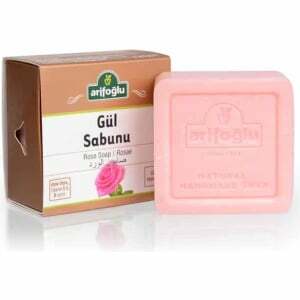 It is among the handmade natural soap products which are effective in preventing acne formation. 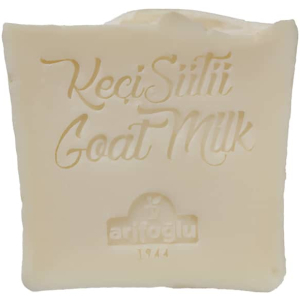 It has the effect of removing the color and tone differences in the skin, opening the color tone and ensuring balanced appearance. 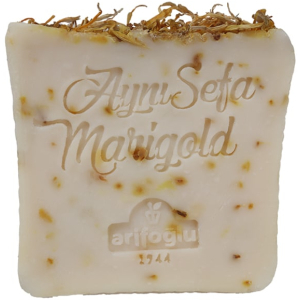 It has a natural healing, revitalizing and restorative effect on the skin’s overall appearance.